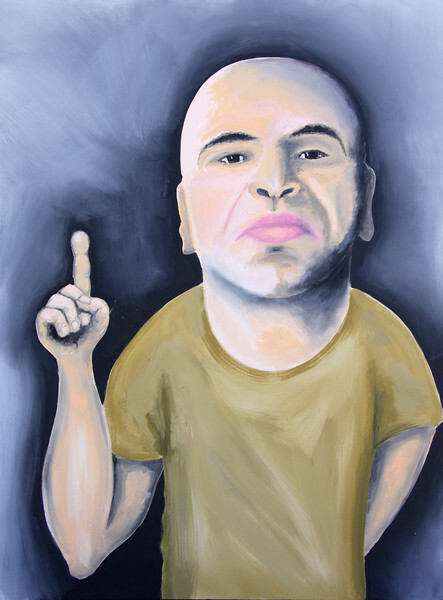 The Bald Archy is an Australian art prize, a parody of the Archibald Prize, an important portraiture award. It usually includes cartoons or humorous works making fun of Australian celebrities. It is supposedly judged by Maude, a cockatoo. It began in 1994 at the Coolac Festival of Fun, in the tiny town of Coolac but is now a popular event presented in Sydney, Melbourne and other locations. 2AAA's Rod Smith has entered the competition for the past few years, in 2010 his entry features a well known former boxer!